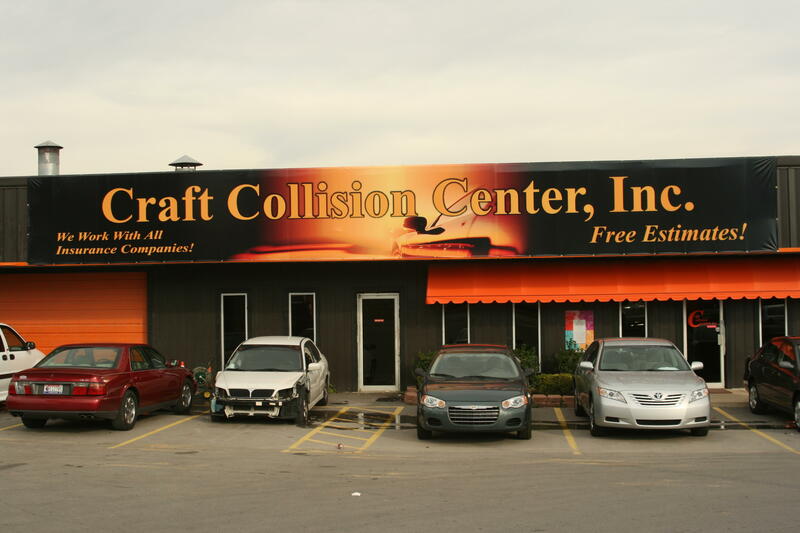 Since 2001, our auto body shop has been here to help with any dent or collision repair services you need. 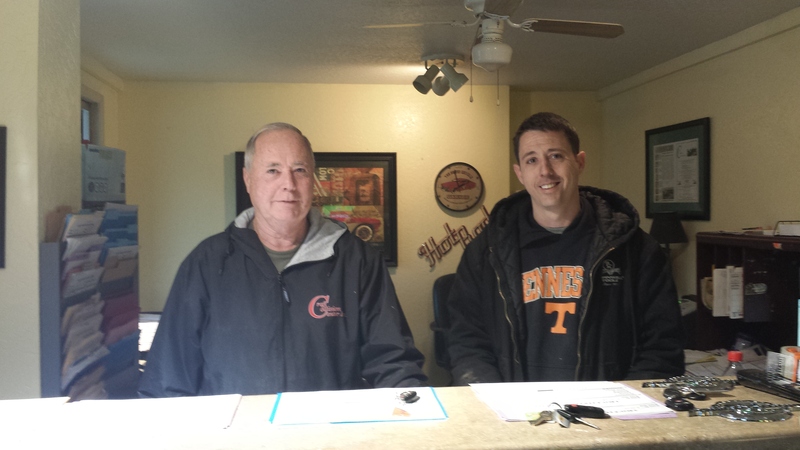 Family owned and operated, we believe in taking care of people, not just cars. For that reason, we treat all of our customers like friends. We strive to make the accident recovery process as painless as possible. 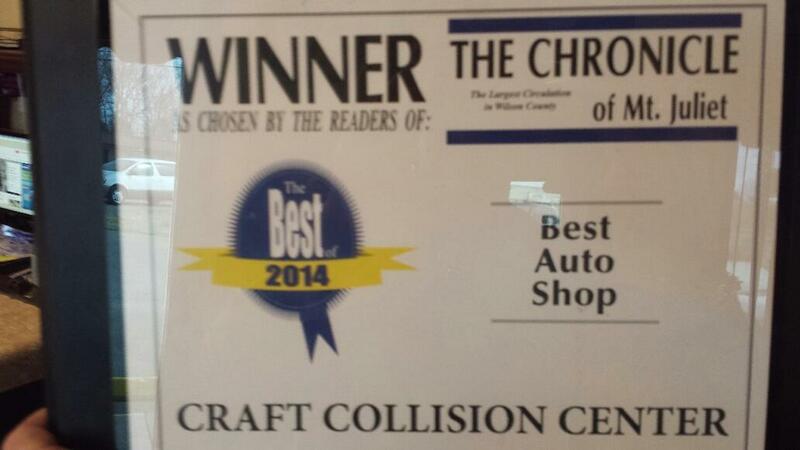 So if you've been in a car accident and need body work, engine repair, or just an alignment, we are the place to go. 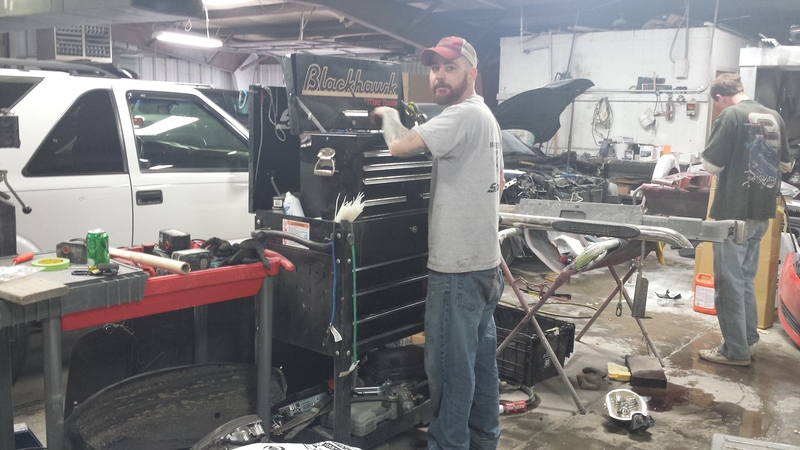 Does your RV need body work? 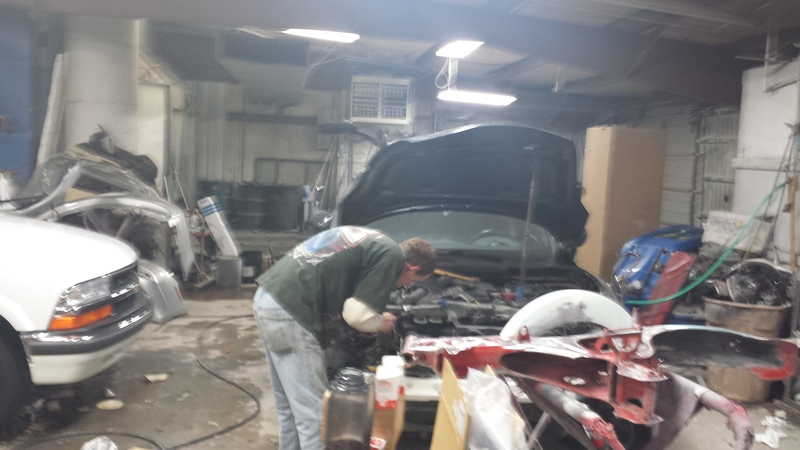 We can take care of all your RV collision repair needs! Give us a call today! 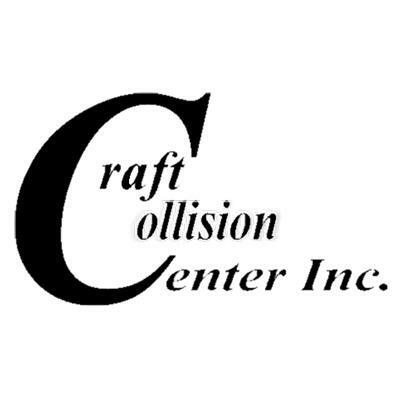 Currently there are no reviews for ' Craft Collision Center Inc. '.